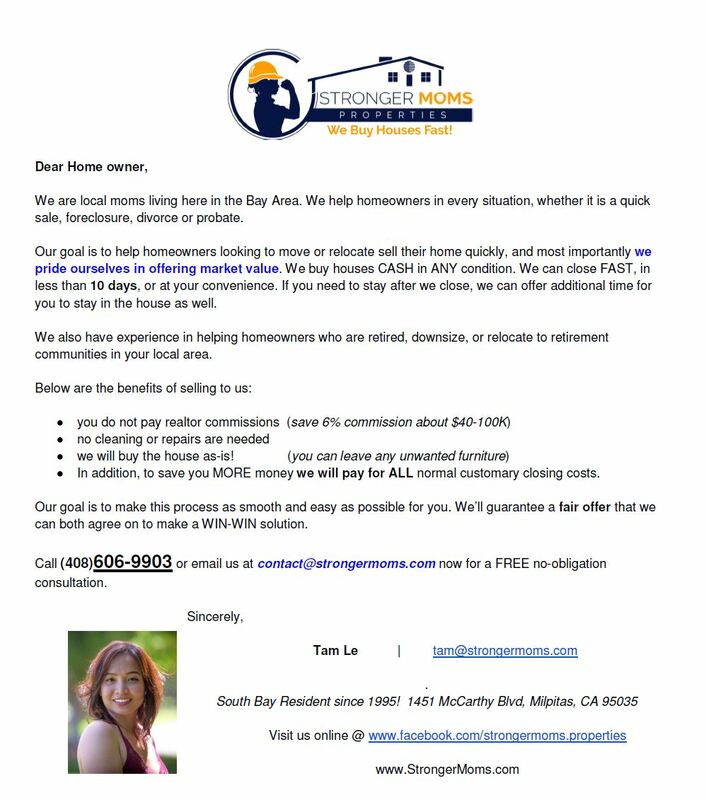 Stronger MOMS Properties buys your home “as is” and will close on your timeline — in as little as 10 days, or at your convenience. You won’t have to fix a thing, paint or even clean. Stronger MOMS Properties pays most of your closing costs, and makes your experience hassle free. Contact us today. Stronger MOMS Properties understands the urgency for some home owners to sell their house as quickly as possible. With more than twenty years of real estate industry experience, each of our representatives are expertly trained to spot diamond-in-the-rough properties, turning a flop into a flip. 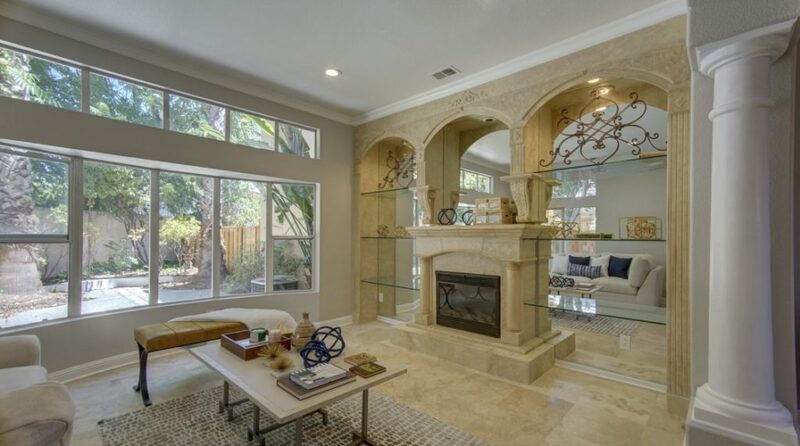 We buy each property and then immediately begin working with vetted vendors and contractors to rehab the home, making it a magnet in the real estate market. 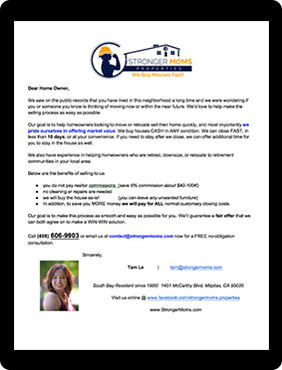 Stronger MOMS Properties is right here in the Bay area. We buy houses, townhouses, condos, duplexes, multi-tenant buildings, and even some commercial properties from owners looking to sell quickly for a cash buyout. When you sell your home to Stronger MOMS Properties you’ll pay little or no closing costs, and you can receive your payment within 10 days. When you say, "I need to sell my house," call us. 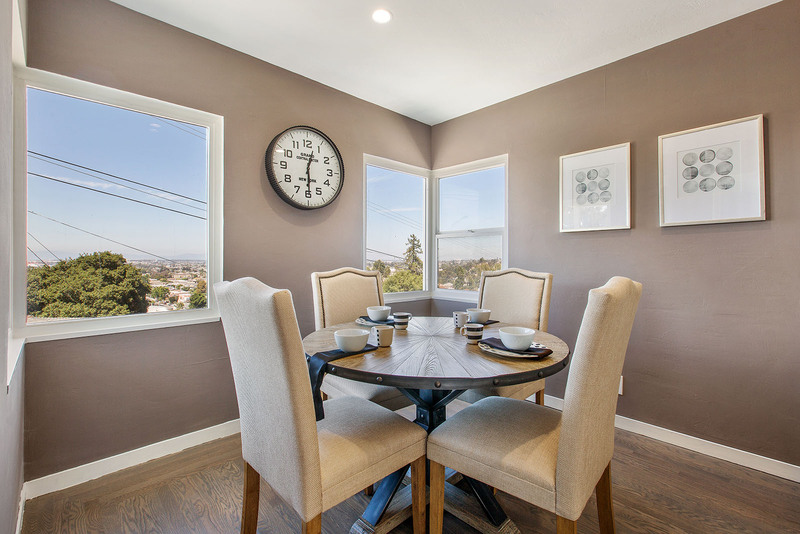 We're home buyers who will buy it fast - for cash! Copyright © 2017. MOMS Buys Houses CA$H. All Rights Reserved.